Thanks to cloud technology and the integration of LEAP with Microsoft Office 365 you can now practice at home, off-site at a meeting, in court or even on the train - just as though you were working from your office network. 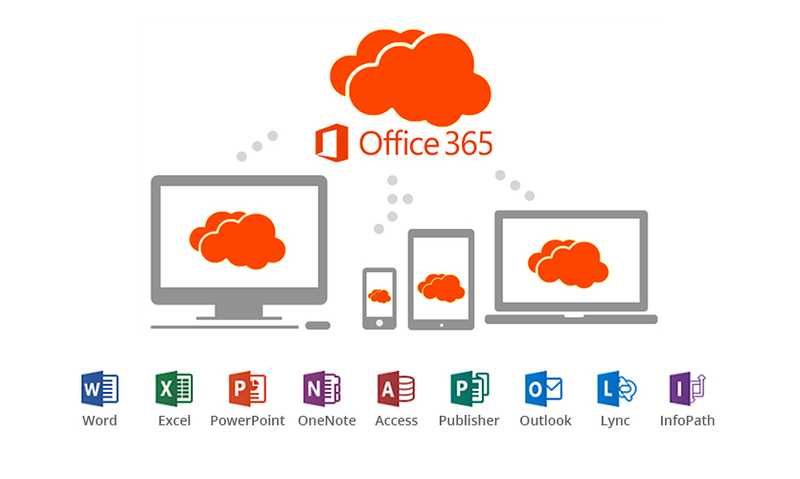 Office 365 enables you to securely work and collaborate anywhere, and at any time, using familiar applications such as Word, Excel, PowerPoint and Outlook to access your electronic business files. Accessing these files through your web browser means you can work from virtually any device, from your laptop to your smartphone to your tablet. How does Office 365 work with LEAP? The fully integrated experience that LEAP and Office 365 delivers will help your legal practice to be more connected, and your team be more productive. To benefit from this offer or find out more about Office 365 and how it can help your business? Contact our Microsoft Partnership team 'Cobweb' today. You can feel secure with Office 365. Manage and protect your firm’s devices, data, files, matter information and budget while simultaneously giving your legal practice a competitive advantage. Security is constantly maintained, enhanced, and verified. Using a mix of business and personal devices. Access trusted business applications such as Word, PowerPoint, Excel and Outlook while benefitting from a consistent experience across your favourite Windows, iOS and Android desktops, laptops, phones and tablets. Securely access and edit documents in real time across devices, knowing that you and your team are always working with one version of the truth. Benefit from the collaboration boost by sharing documents fluidly and hold productive meetings from multiple locations. Copyright © 2019 LEAP Legal Software. All rights reserved. Book an obligation free demonstration straight to your door! Enter your details below and our Microsoft Partnership Team will contact you shortly. Thank you for contacting LEAP. What can we help you with?